2018’s Hot August Nights Racing Series continues Saturday, August 11th when the popular Lucas Oil Sportsman Cup Series returns to Peterborough Speedway. Heading into the date at the venue known as Canada’s Toughest 3rd of a Mile Paved Oval, Chad McGlynn and Kevin Gallant are tied for the overall point lead. 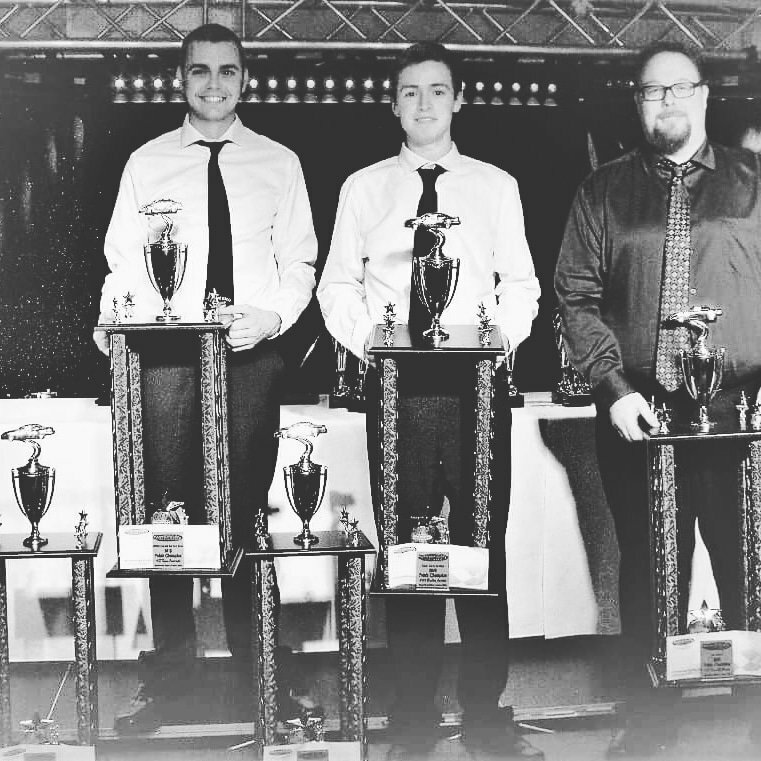 Each driver has recorded a single main event win and 20 different teams have scored points in the 3 races that have been run so far on this year’s schedule, presented by The Basement Store; a full-service basement renovation company serving Milton, Oakville, Mississauga, Stoney Creek, Grimsby and the Halton Region. Tim Tolton also has a feature win this season. The series was created in February 2007, with title sponsor Lucas Oil Products coming on-board in January of 2009. 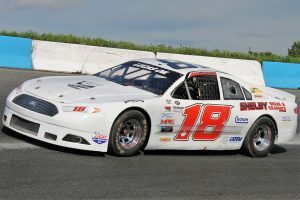 Former 2-time series champion Brandt Graham established the LOSC Peterborough Speedway track record on August 12th of last year, with a lap of 14.500. AAA Disposal will pay a $600 bonus to the fastest time-trialing driver if they elect to start from the rear of the field and go on to win the 100 lap race. The bonus will increase by $200 per race until its won; at which point it will start over again. Fans can learn more about the series by visiting www.lucasoilsportsmancup.com. Also on the schedule for the Saturday, August 11th show will be a 50 lap main event for the Battlefield Equipment Rental Bone Stocks; along a regular night of action for the hometown Jiffy Lube Mini Stock, Trent Lakes Complete Plumbing Renegade Truck and Late Model divisions, with timed spectator laps during King of the Hill. Start times originally posted on the track schedule have all been moved ahead by one hour. Pit gates will open at 1:00, with the general admission grandstands unlocked at 4:00 and the night’s first green flag at 5:00. Full schedule details, news and information can be found anytime by visiting www.peterboroughspeedway.com or checking the speedway social media platforms on Facebook or Twitter. Peterborough Speedway has been providing exciting family motorsports entertainment for Central Ontario race fans for more than half a century. 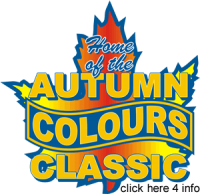 This short track offers racing thrills in a very intimate setting and features 5 home track classes and a variety of special events throughout the schedule; culminating with the annual running of the Autumn Colours Classic on Thanksgiving Weekend. It is truly an outstanding experience for all ages.